We are bonded and fully insured heating and cooling professionals! 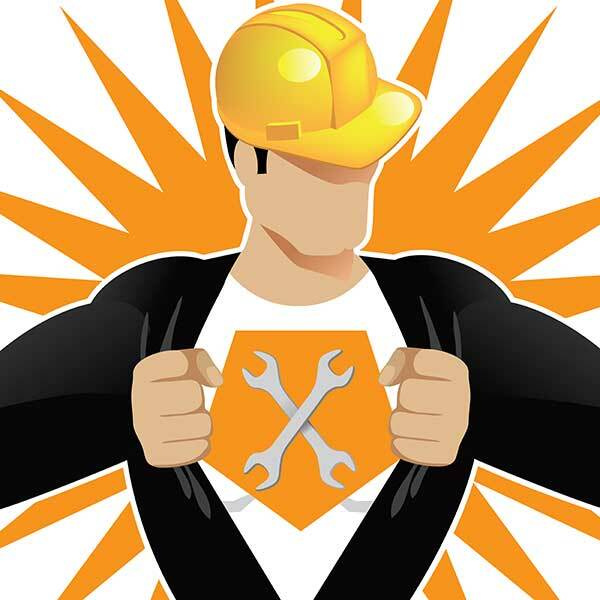 HVAC Excellence is an independent, third-party organization that develops and promotes excellence in the installation and service of heating, ventilation, air conditioning, and refrigeration equipment by recognizing high-quality industry technicians through voluntary testing and certification. Our technicians have passed the rigorous testing necessary to qualify as HVAC Excellence Certified Technicians. Section 608 of the Federal Clean Air Act requires that all persons who maintain, service, repair or dispose of appliances that contain regulated refrigerants be certified in proper refrigerant handling techniques.